We specialize in the pollination of Hybrid Canola. 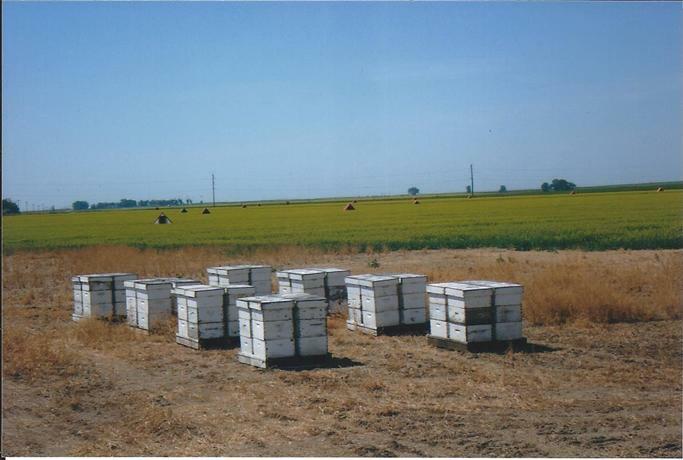 With all equipment palletized, our fleet routinely moves over 2,000 beehives in a single evening. 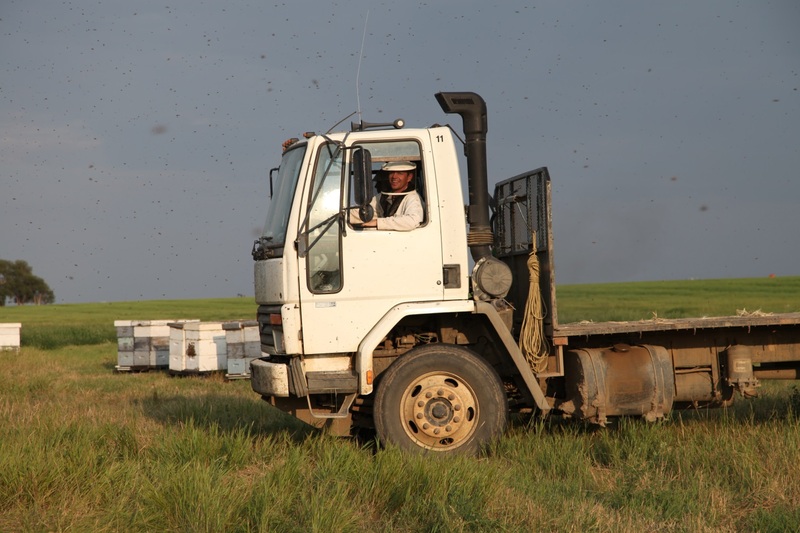 Our fleet of trucks ready to move beehives.